Sign-up for a FREE Sample of Nescafe Peppermint Mocha! Airborne Shot of Instant Energy!? A Harvard professor has just developed a new kind of energy drink, except it is not a drink at all. 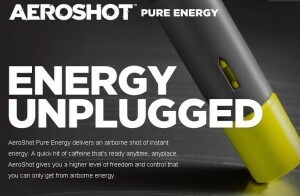 It is called AEROSHOT Pure Energy. It is a small airborne shot that equals the same amount of caffeine as one large cup of coffee. You simply “puff” some of the powder into your mouth. They are offering FREE AEROSHOT samples on their website. Scroll to the bottom, fill out the info, and then they will email you a code to input. I am a little hesitant to try a product like this. I don’t like the concept of having to puff in fine powder. But if you are into that kind of thing then sign-up for your free sample. 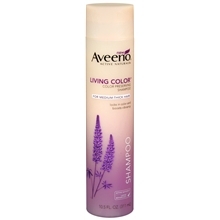 Sign-up for a FREE Aveeno Living Color Shampoo & Conditioner sample. It is being offered through Walmart; I have never had an issue with giving my information to them. Send a Free pack of America’s softest tissue & get a FREE sample of NEW Kleenex Brand Cool Touch for yourself. Sign-up Here! 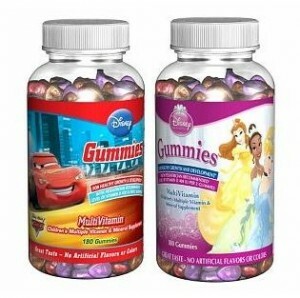 Sign-up for a FREE sample of Disney Gummy Vitamins. You have your choice of Disney Princesses or Cars. 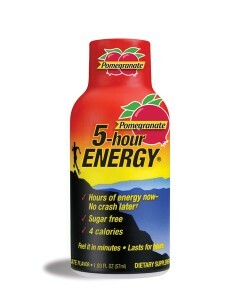 Try a FREE sample of 5-hour Energy Drink. Sign-up HERE.